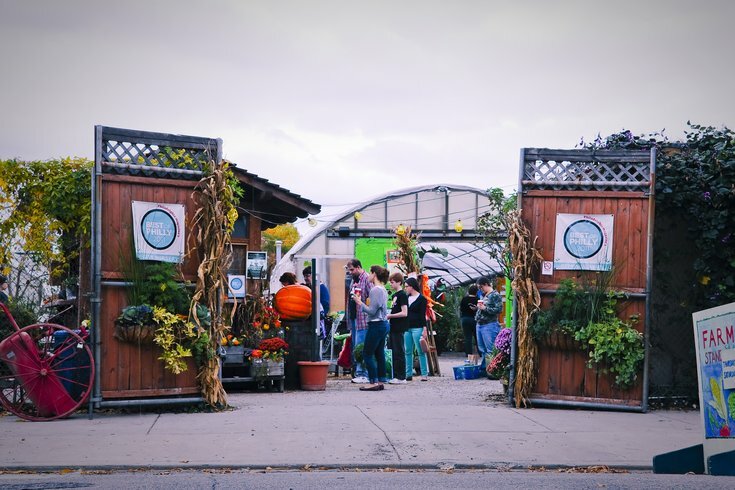 A group of community green thumbs have brought urban agriculture to the Fishtown section of Philadelphia through the establishment of Greensgrow Farms, which includes a nursery, a farm market and a Community-Supported Agriculture (CSA) program. Greensgrow Farms will host the Subaru Fall Festival on Saturday, Oct. 7, inviting all to check out the urban farm and community garden center. The festival is free to attend and will feature a variety of activities. There will be pumpkin carving demonstrations, cider pressing demonstrations, an apple pie competition, chili competition, crafts for kids and seasonal foods to sample. There will also be local vendors selling goods, a selection of food trucks, a beekeeper on-site, a coat drive, live music and a pet costume competition with adoptable dogs from Street Tails Animal Rescue. The family-friendly event will run from 10 a.m. to 4 p.m. and will take place at the farm rain or shine.